French Dictionary & Tran + by Ascendo Inc. Selected by Apple as "What's Hot" in over 40 countries. 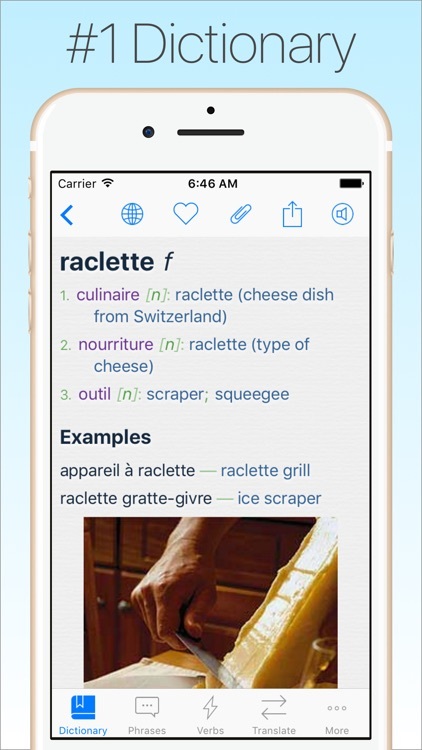 French Dictionary & Translator + by VidaLingua transforms your iPhone, iPad or iPod Touch into an advanced language assistant, always ready to help. 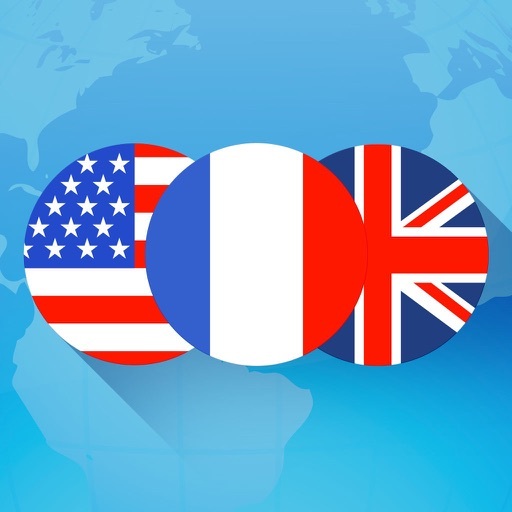 French Dictionary & Translator + includes features you won’t find anywhere else such as adding notes, audio clips and images to dictionary entries. 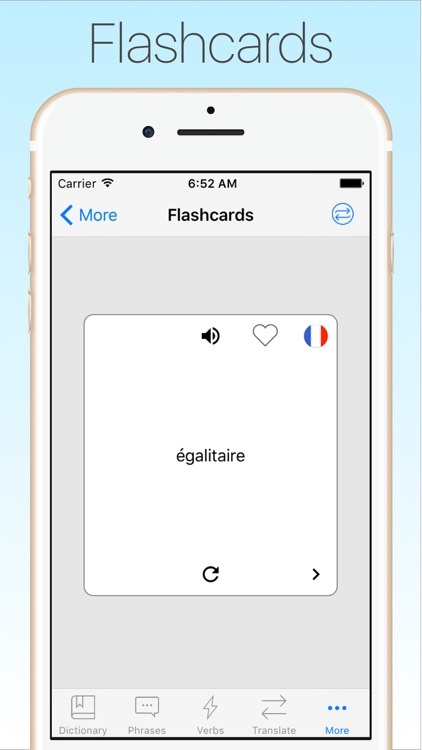 An in-app purchases extends the dictionary, phrasebook and verb conjugator making VidaLingua the most comprehensive French English Dictionary for iPhone, iPad and iPod Touch. Download French Dictionary & Translator + now and start learning French or English today! - French English Dictionary with over 504,000 offline entries for free, over 748,000 with Premium. 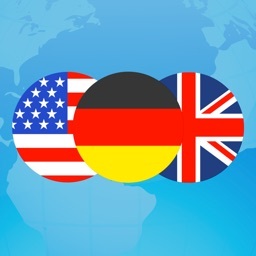 - Voice search for Dictionary, Phrasebook and Verb Conjugator. 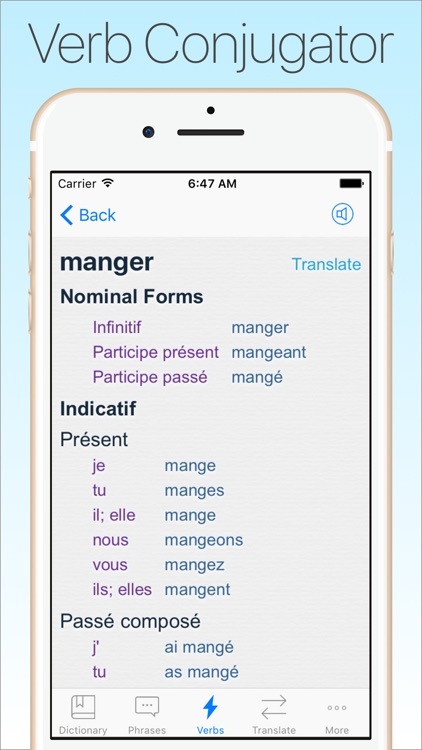 - Includes translations, usage examples, parts-of-speech and gender of French nouns. - Compiled and updated by professional linguists. - Online images for thousands of dictionary entries, tap icon to display. 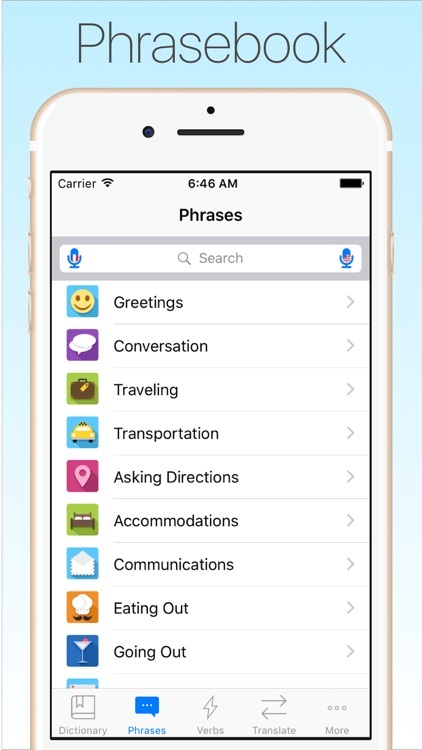 - Phrasebook with 20 categories such as Conversation, Asking Directions and Making Friends. Over twice as many sentences with Premium. - Conjugations of 6,438 verbs. More tenses and moods with Premium. 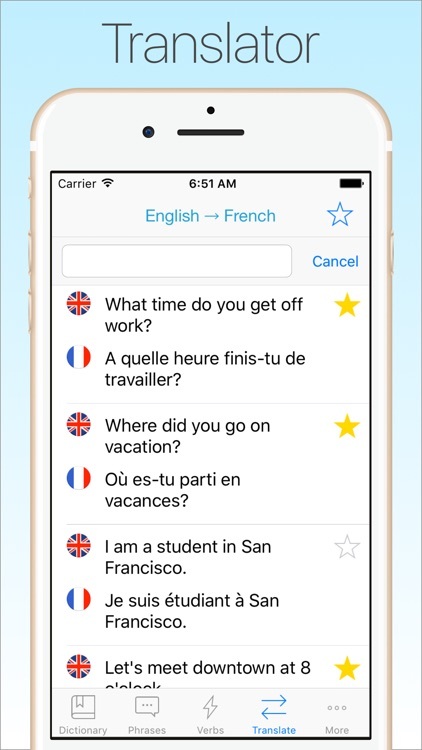 - Offline, text-to-speech pronunciation in French & English. - Audio settings for speed and accent (US, UK, Australia, South Africa, Ireland). - Single index search for fast lookups in French or English. - Reverse lookup of words found in translations. - Online lookup of additional information with IAP. 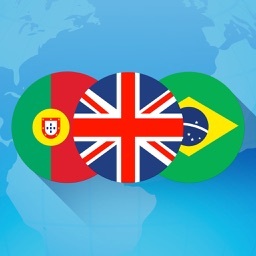 - Add your own phrases to the phrasebook. - Email dictionary entries to friends. - Numerous enhancements for iPads. - Add notes and images to dictionary entries. 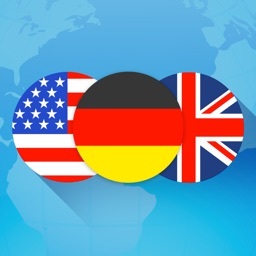 - Record yourself saying a word and compare it with in-app pronunciation. • 1-year subscription includes extended dictionary, phrasebook and verb conjugations. Language is living! Only VidaLingua allows you to add notes, images, phrases and audio to create an engaging travel companion. VidaLingua is an Ascendo brand.